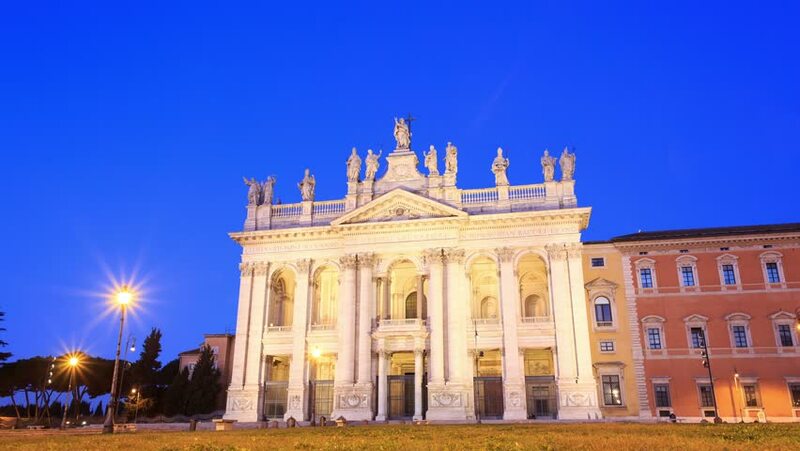 Basilica San Giovanni in Laterano Dawn, timelapse, Rome, Italy. 4k00:15Basilica di San Giovanni in Laterano Night Rome, Italy. 4k00:15Sculptures on the Basilica San Giovanni in Laterano Dawn, Rome, Italy. hd00:08VIENNA - FEB 19: (Timelapse View) Cars go near to Burgtheater in rain on Feb 20, 2012 in Vienna, Austria. Old Town is a UNESCO World Heritage Site.